Fellowship, training, and inspiration from committee leaders and special guests. You don’t want to miss the annual JRCLS Leadership Conference on October 1-2, 2015. Meetings begin Thursday at noon in the Harmon Building on BYU campus with addresses by Steven Lund (NuSkin CEO, UVU Board of Trustees) and Professor Cheryl Preston (BYU Law School faculty--with CLE credit). Aspen Grove festivities commence that evening with dinner and a keynote address by Elder Steven Snow (LDS Church Historian). Join international JRCLS members for the annual Stewart Falls hike Friday morning followed by breakfast and additional training sessions. All JRCLS chapter chairs, the international board of directors and operations committee, international committee chairs and committee members, Clark Society Advisors, and others in leadership positions (including student leaders) are encouraged to attend. Visit http://www.jrcls.org/news/item.php?id=134 for more information and to register. Come join us for the 3rd Annual Women in Law Regional Conference! 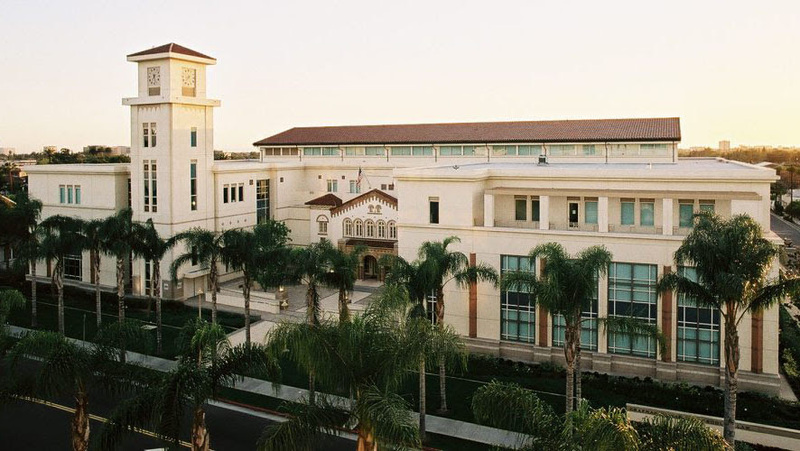 The Conference will be held at Chapman University in Orange County. Everyone is invited including women and men, people of all faiths, attorneys, law students, and potential law students. The Conference will have something for everyone, including addresses from Karen Clemes, General Counsel to Utah Valley University and Hon. Nancy Wieben Stock, Orange County Superior Court Judge (Ret.). For more information and to register, visit: http://jrclswilconference.yolasite.com/. On September 30, 2015, the Women in Law Committee will be hosting the 7th Annual Prelaw event at BYU Law School. The theme for the event is "Women's Perspectives in the Law: Is Law School Right for Me?" Justice Christine M. Durham of the Utah Supreme Court will be the keynote speaker, followed by a panel of female attorneys, including Elaine Young, shareholder at Kirton McConkie in Salt Lake City, and Susannah Thomas, an attorney at the United States Department of the Interior. The speakers will begin at 7:00 p.m. in Room 205, and a tour of the BYU Law School will be offered at 6:15 p.m. The WIL Committee encourages all to attend, particularly women who are considering attending law school. Please contact Megan Needham at megan.m.needham@gmail.com with questions. The Brazil Northeast Chapter is organizing a religious freedom conference in Fortaleza on September 25. For more information, visit: http://oabce.org.br/2015/09/encerradas-as-inscricoes-para-o-i-forum-cearense-de-liberdade-religiosa/. Madam Justice Andrea B. Moen, Court of Queen’s Bench of Alberta. Visit http://www.jrcls.org/news/item.php?id=136 for more details. The first edition of the BYU Legal Studies Research Paper Series was recently published. The Series provides summaries of articles recently posted to the Social Science Research Network by members of the BYU Law faculty, along with easy links for downloading those articles.​ To access this scholarship, visit: http://lawalumni.byu.edu/site/ejournal/legal-studies/vol-1/no-1.